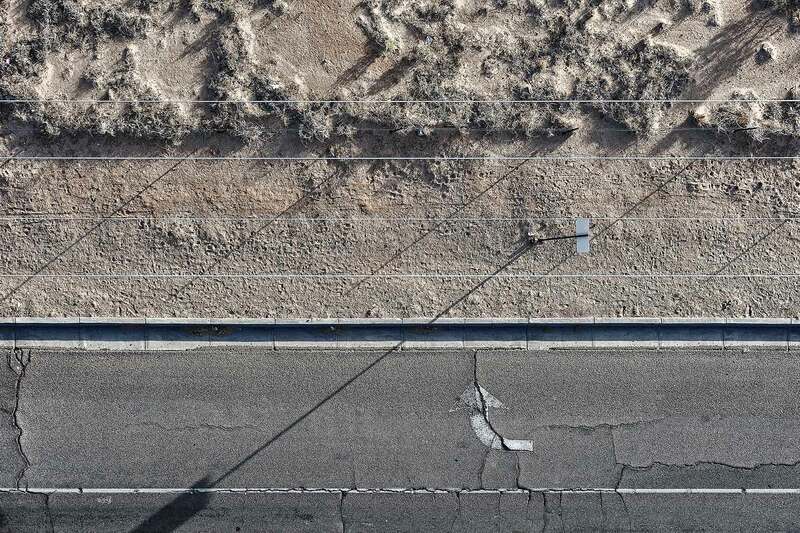 From a single hot air balloon flight in Albuquerque, this series took one hour to shoot. These images represent the combination of my love of aerial photography and a personal fascination with the American landscape. The amazing diversity and vastness of the United States, is unlike anything that exists in Australia.